We will provide an overview of the corporate citizenship framework and explain how to use the assessment process and tools to determine the strengths and weaknesses of your current portfolio. Tom was inspired early on in his career to see business as a force for good, instinctively recognizing opportunities to combine both the strong, economic for-profit model with providing benefits to society. Grounded by a fundamental belief that the best corporate citizens understand the competitive advantage of having a clear purpose and values that align with their employees and customers, Tom developed and deploys a powerful strategic framework to connect the flow of influence and information within a company with the social impact goals of the company—linking executive vision and leadership with an approach and structure that leverages resources, engages employees, and creates measurable impact. His corporate citizenship knowledge and experience combined with his strategic ability confidently guides clients to combine elements of their own leadership, culture, and strategy to construct a deliberately crafted corporate citizenship approach that reinforces and supports the company’s growth and development. Working with leading health, financial services, technology, and retail companies has kept him at the forefront of the evolving world of corporate citizenship for more than two decades. 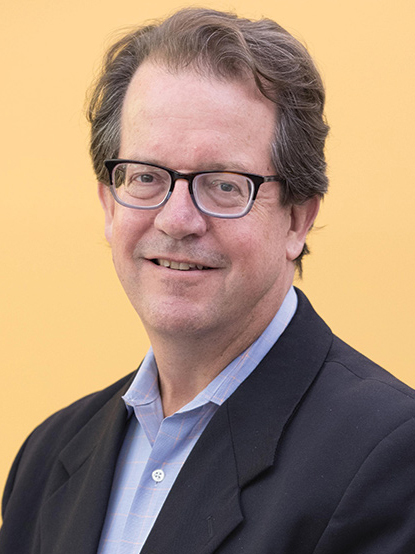 An influential thinker and innovator, Tom conveys the value and concepts of corporate citizenship with ease, speaking frequently at leading industry conferences and writing for influential industry publications. NCG members and non-member funders only.